Awarded two consecutive teaching fellowships at the University of North Texas Jason has taught students of all levels from beginning to collegiate and has served on the faculty at Western Washington University and currently at Rosewood Guitar. Jason made his professional debut with the Dallas Classic Guitar Society and has since performed in his native Texas and the Northwest. 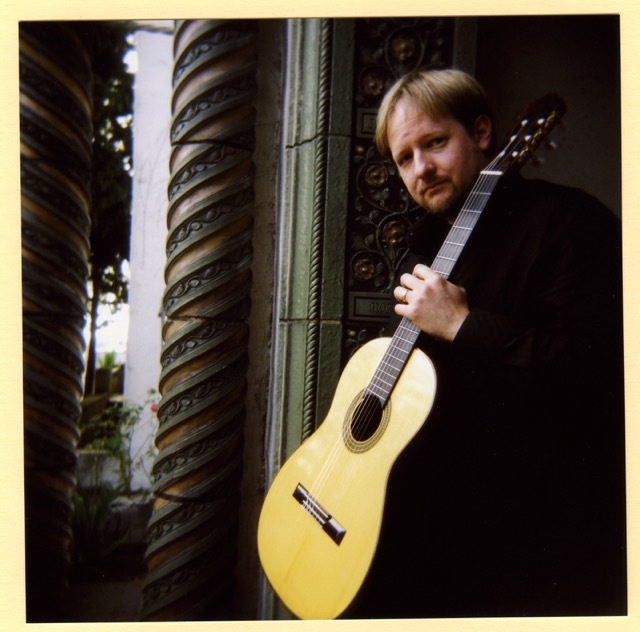 An advocate of the classical guitar, Jason served as Chair to the Advisory board of the Dallas Classic Guitar Society as well as serving on the Board of Directors for the Seattle Classic Guitar Society. Jason’s first full length recording entitled Homenaje was praised by Classical Guitar Magazine for giving a “bravura performance” and his recently published arrangements Ceremonial Music for Guitar Vol. 4 has been enthusiastically received by teachers and students alike. Private instruction with Jason is $65 per hour. Inquire about half hour and bi-weekly lessons.